I currently have 5 novels in the trunk and 1 WIP. Feel free to ask if anything interests you and I can provide more info. Thanks. ABOUT TIME (WIP) is a middle grade fantasy. James Eleanor is gifted thirteen magic hours. BREAKWATER (working title) is an adult speculative fiction set in the near future. Carey Marilla is expecting her first child as the waters rise. 70,000 words. 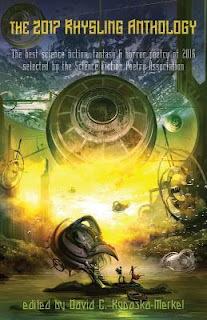 TOUGH is middle grade science fiction that could be characterized as BILLY ELLIOT set in space. 36,000 words. *TOUGH was a finalist in the middle grade category of the Pacific Northwest Writers Association (PNWA) 2016 Literary Contest. 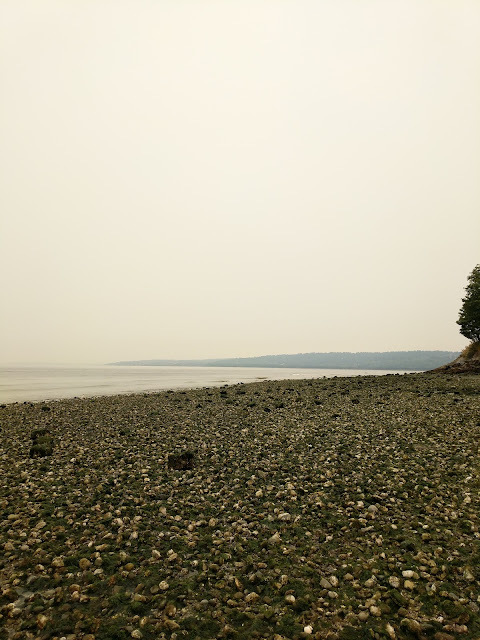 RAIN MUST FALL is an adult contemporary fantasy set in the Pacific Northwest. HIGH FIDELITY meets DAWSON'S CREEK as told by Alice Hoffman. 79,000 words. 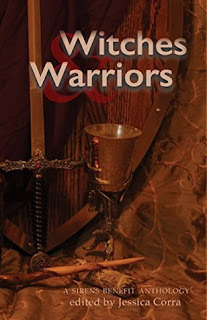 THE ONE THE EMPRESS HUNTS is a middle grade feminist high fantasy. 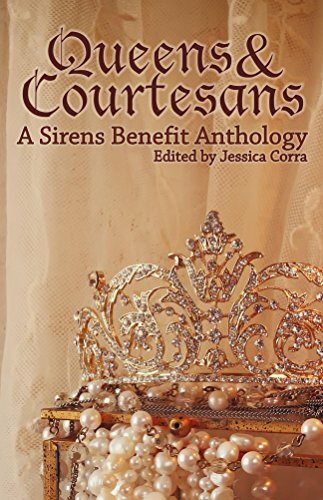 Avalin quests to save her small cousin from pirates and finds herself mistaken for the long lost princess. 87,000 words. 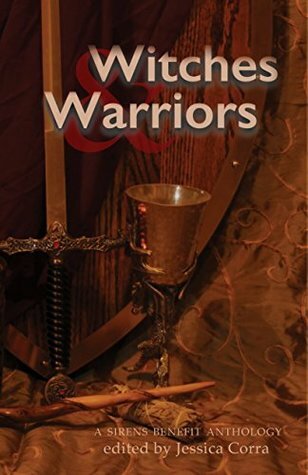 *THE ONE THE EMPRESS HUNTS was a finalist in the middle grade category of the PNWA 2013 Literary Contest. AWAY is a young adult, semi-autobiographical, novel set in a small town in Central Florida. 58,000 words. 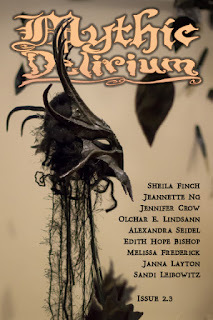 "When the Gunman Comes" - Mythic Delirium Magazine, Issue 2.3, Jan 2016. *This poem was nominated for a Rhysling Award in January 2017. "The Tree to Her Human Neighbors" - The Yellow Chair Review, Issue 6, Mar 2016. 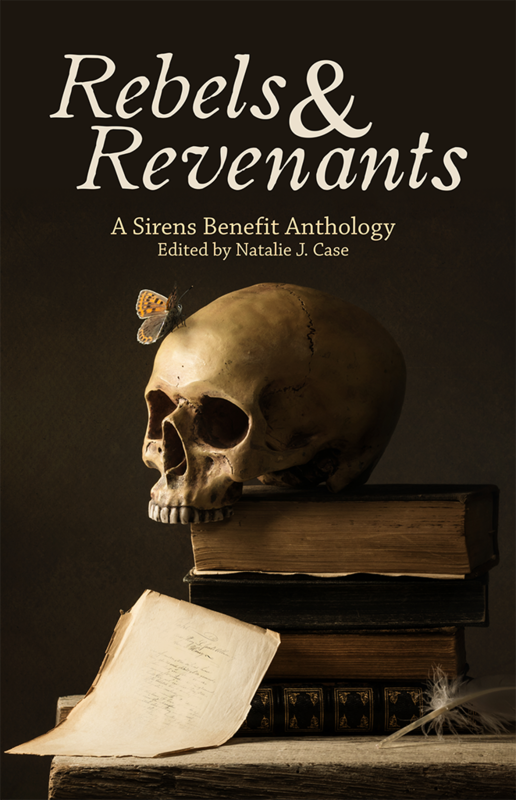 "Flowers for Gretel Gideon"- Rebels & Revenants: A Sirens Benefit Anthology, edited by Natalie J. 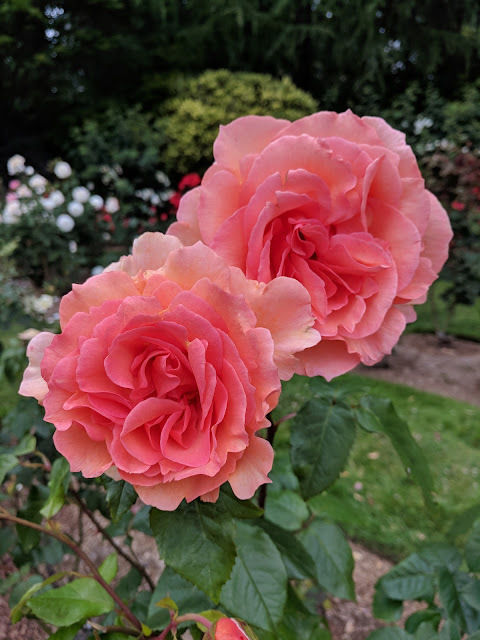 Case, Sept 2018. 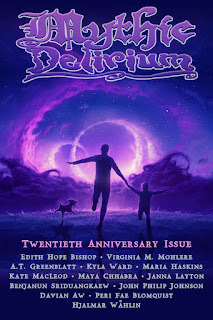 "The Sky Watcher" - Mythic Delirium Magazine, Issue 4.4, edited by Mike Allen, Apr 2018. "The Nine Trials of Ullah Du" - Witches & Warriors: A Sirens Benefit Anthology, edited by Jessica Corra, Oct 2017. 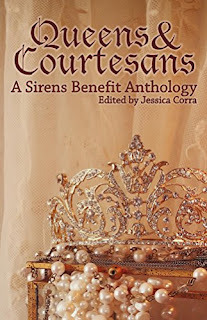 "Ripe for Rebellion" - Queens & Courtesans: A Sirens Benefit Anthology, edited by Jessica Corra, Oct 2016. "Mermaid Hair" - luciajournal, stories, January 2017. 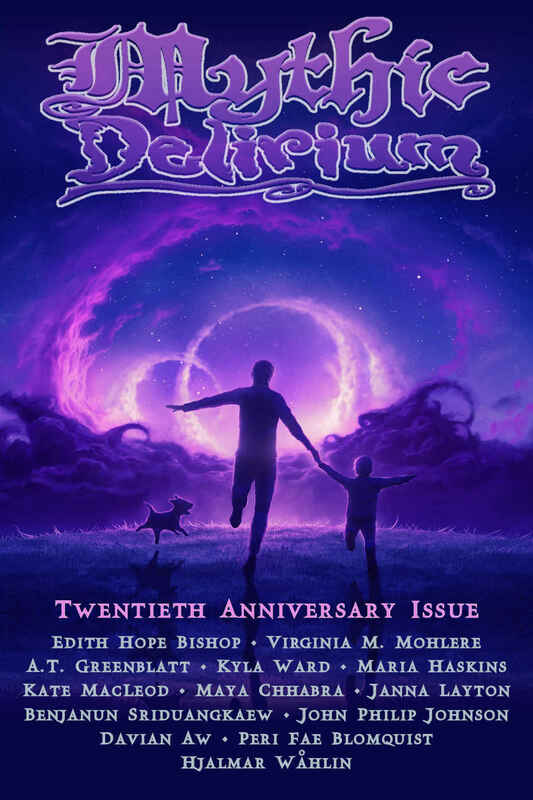 "In the Lighthouse" - luciajournal, stories, July 2016.